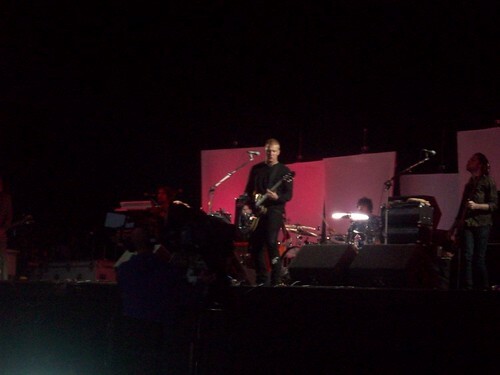 Queens Of The Stone Age, originally uploaded by hellocatfood. I was at Reading Festival this year dontcha know. It was a great lineup this year, though I’d seen most of the bands already so didn’t both seeing much after RATM and QOTSA on Friday.